Do to contractual obligations, I cannot show any deliverables including final designs for my work done at Concur. Any images you see are publicly available images, personal sketches, reenactments, and mock deliverables for the purpose of telling my story. 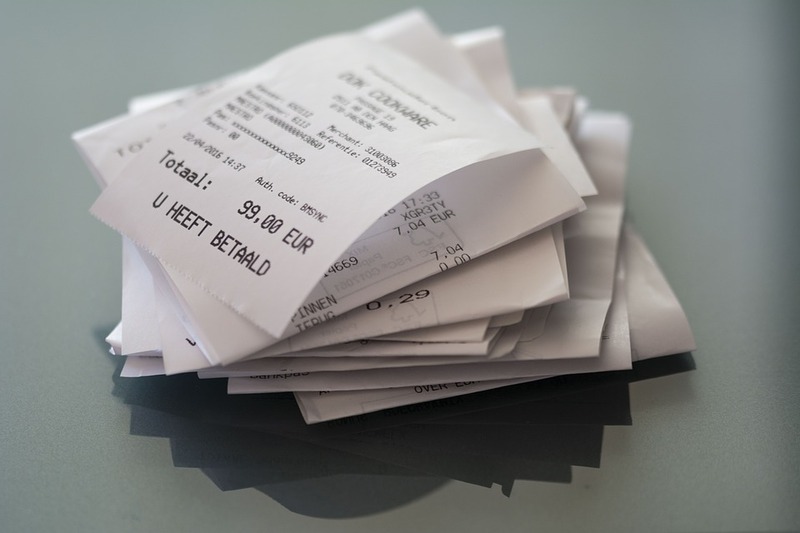 Receipts across the world capture transactions and the taxes associated with them in many different ways. Increasingly, governments in many countries want a way to ensure the receipts are valid and not edited or falsified for the purpose of tax fraud. SAP Concur had an opportunity to create a tool that would centralize, categorize, and operationalize receipt validation and compliance among various different countries in a way that would provide reliable authentication of reported taxes to prevent tax fraud within the expense system. Taken into account the many different government requirements, we were able to match like requirements into several distinct categories. I was brought in to design a solution for the end users that worked within the given overall structure and government requirements. My first days at Concur were being thrown into a 3-day workshop involving the global team on the receipt validation feature I was hired to design. In that, I was immediately immersed on the product, culture, and the complex nature of receipt storage, back-end architecture, and technical challenges. To top this off, I did not have a computer for the first 3 weeks. While most everything you need at work relies heavily on a computer, I utilized all the tools available to me to advance the project expeditiously, including connecting with stakeholders, sketching designs and solutions, and putting pen to paper (literally). As the only designer on the project, I took full ownership of the design, research, and review and approval process. I hit the ground running and reached my delivery goals a full month early. I ensured continuity for the mobile-to-web and web-to-mobile experience by including the mobile team early on. My work was helped to focus the meetings in the future with fully fleshed out scenarios, screen flows, and prototypes. There was a huge amount of pressure to get this product to market. The driving force for this came from sales, who wanted to obtain a market advantage. After reading through all of the documentation, I found a glaring hole in potential KPI’s. Adoption was the only focus and there was no plan on capturing the data of how the feature gets used. Facing a deadline I acted quickly. I reached out to the analytics team and started to formulate a strategy. I created a document for analytic instrumentation as well as looking into other sources where we could get visibility on how the feature was used. 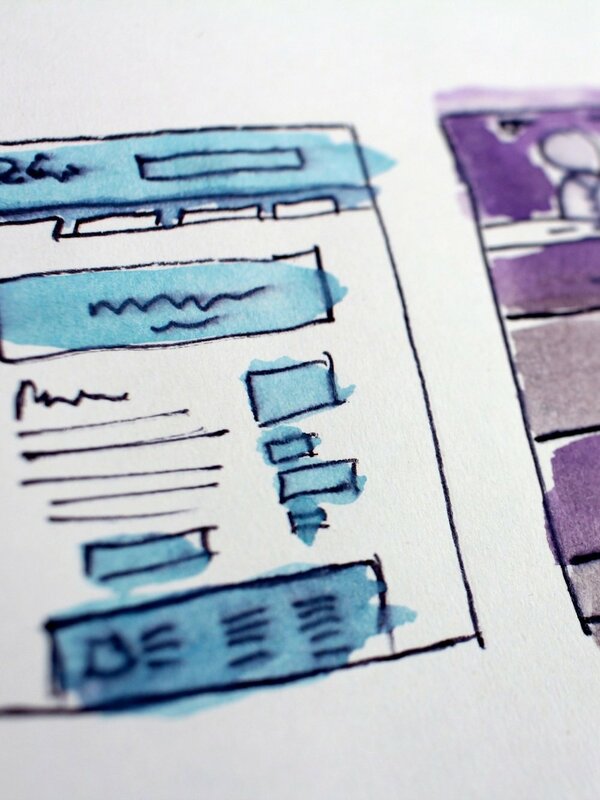 I plan to present the design to the end-to-end product owner and other stakeholders for buy-in. 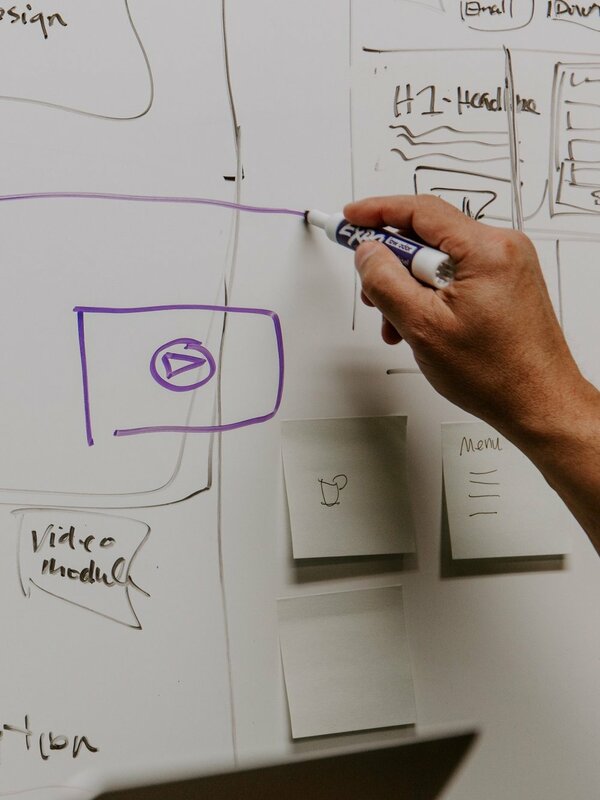 The urgency to get the product to market and lack of upfront research (other than for sales) made it difficult to really understand the users goals. I had to base a lot of my decisions on assumptions that will have to be validated in the future. For the next steps, I plan to analyze the data gathered after deployment as well as do lightweight remote studies to get a better understanding of the user.